Maria Gaitan has 11 years of direct nonprofit management and program development experience in the credit and housing counseling industry. Prior to Consolidated Credit, Maria worked 20 years with Wells Fargo (f.k.a. Wachovia Bank) and has over 20 years of management, lending and business development experience. 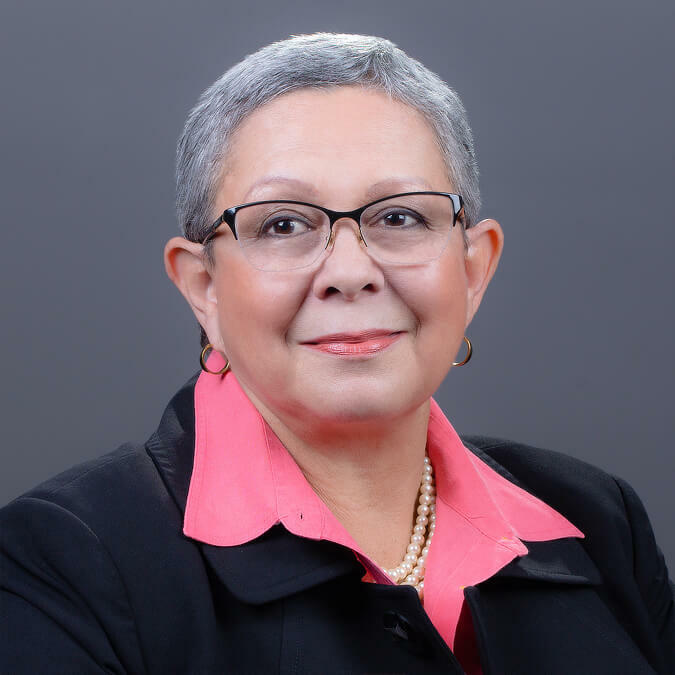 Ms. Gaitan has been a featured presenter delivering financial educational seminars and workshops to corporations, nonprofits and government entities throughout the country. She has forged relationships with Southern Command, Army OneSource, Florida CFO’s office and HopeNow Coalition among other influential private and governmental agencies. She has served in over 20 national and local Board of Directors and Advisory Boards of organizations focusing in community development, education and the fine arts. She is a graduate of the University of Nebraska at Omaha with a B.A. degree in Marketing. She also received a Certificate of Nonprofit Management from the Center for Nonprofit Excellence of Palm Beach County. What’s the inspiration behind the military section? 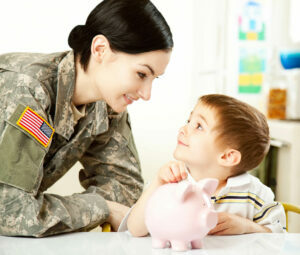 What is the biggest financial challenge facing military families today? What are some of the programs you offer for veterans? 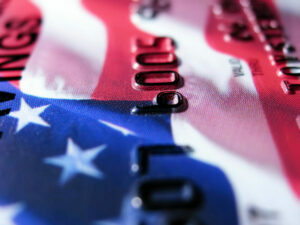 Does Consolidated Credit work with government housing agencies, such as HUD? If so how often? In 2008, many people lost their homes in the housing market crash. Has that changed how people look at home-buying now? “We’re seeing more people seeking homebuyer education and counseling, but it is not necessarily as much as one would think. 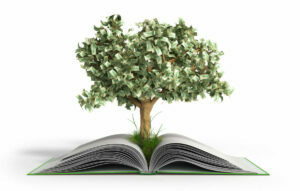 It is a documented fact that when consumers receive home buying education, they have a much lower rate of default. What are some of the benefits of attending one of these workshops? So would you say the worst of the economic troubles is over? 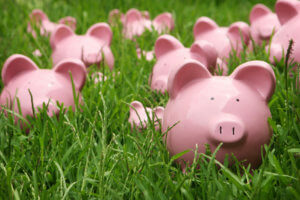 What advice do you have for folks who are having financial difficulties?